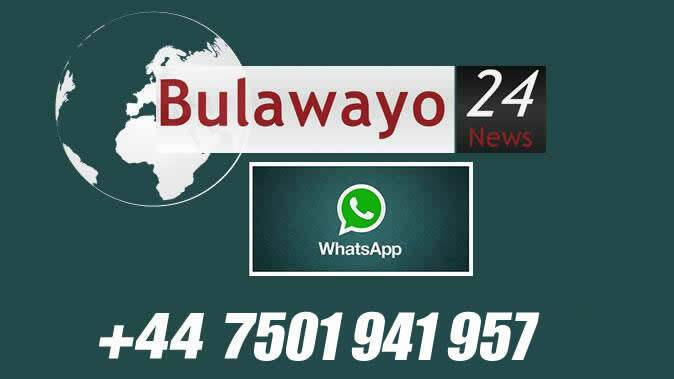 1/14/2016, 10:09 AM - ‪+263 7* *** ****‬: ZRP BATTLEFIELDS Whatsapp grp has been also snatched by Chinhoyi law nd order over bonus and salary comments. Grp is said to consist of 22 members. Members has since bn taken to Chinhoyi by Law and order assisting them wth investigations. Law nd order is now investigating everyone whz on police grp.